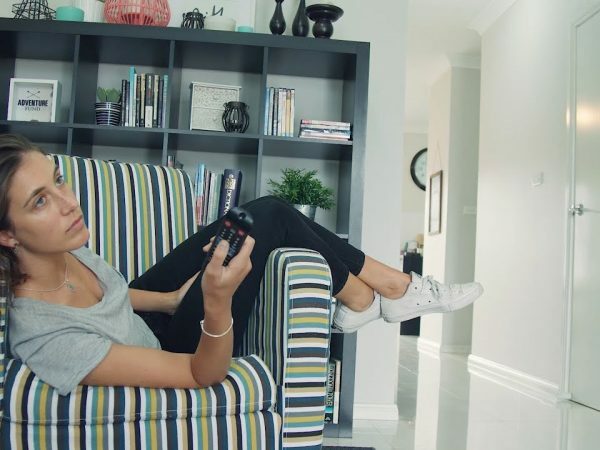 Our increasingly sedentary lifestyles mean that more and more of us are suffering from poor health and spinal health issues. The Chiropractors’ Association of Australia (CAA) has developed a free app to help Australians enhance and maintain their health. The Straighten Up (Australia) app is designed to help you get started on your journey to improve spinal health and overall well-being. 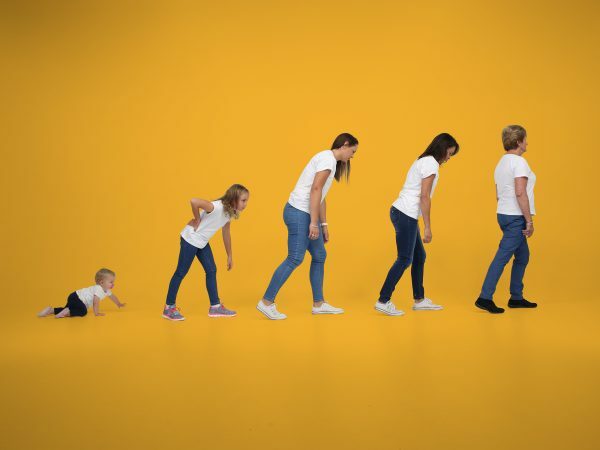 Acting as a ‘pocket chiropractor’, the app aims to address the growing posture issues and back pain problems faced by Australians. We all know that exercising and staying active is important for our health but most people find it hard to find the time to fit exercise into their daily routines. The Straighten Up exercises just take a few minutes to complete and are great for improving spinal health, stabilising core muscles and enhancing health. This daily stretching program can be practised almost anywhere and can be easily integrated into your daily routine. It has the potential to positively impact every Australian who is interested in improving their spinal health and ultimately, their overall well-being. The app tracks the number of exercises completed so it is the perfect tool to set yourself a challenge and see how many times you can complete the exercises in a row. Being mindful of your posture as you go about your day can be hard. Poor spinal health habits are difficult to break but posture reminders are a good way to get started. 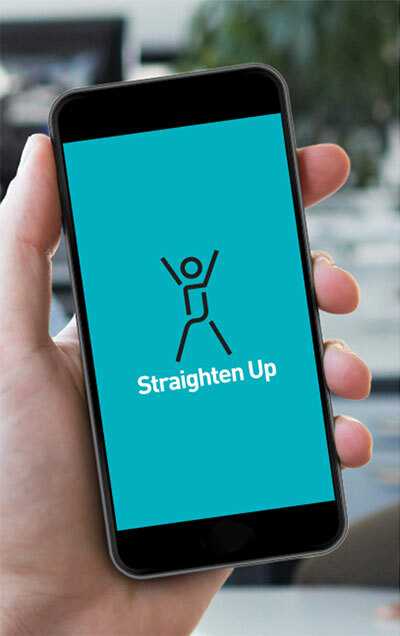 With the Straighten Up app, you can set reminders to receive notifications about sitting right, stretching, taking breaks, drinking water and improving your posture. You can choose the frequency of these reminders and also select the time range and days, specifying when you would like to receive the notifications. Slouching, hunching and overall poor posture can put a great deal of stress on the neck and spine which may lead to poor spinal health over time. It is important to be conscious of your posture and take steps to improve spinal health. Good posture is vital to musculoskeletal health and a strong spine is better equipped to handle strain. The Straighten Up app also features articles from the Spinal Health blog. These articles are full of useful information and tips on how to improve spinal health. Some of the recent articles include travel tips to avoid neck and back pain, cultivating good posture while gardening and 3 things you can do to improve chronic back pain symptoms. If you would like to find a chiropractor in your local area, you can easily search for one by using the ‘locate a chiropractor’ function of the app. Tap on the ‘locate me’ button to view details of your local CAA chiropractors, displayed on a map and also as a list. You can also search by typing in your suburb postcode or name of a chiropractor. The Augmented Reality (AR) feature lets you see both good and poor posture in different settings. Point your camera at the AR image and watch the characters come to life in 3D. You can also tap on the spine icon to see how the spine is affected by different postures. 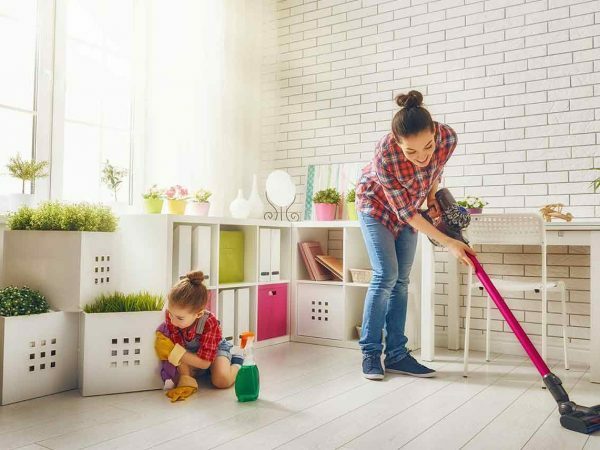 This feature also pinpoints the exact problem regarding the poor postures and offers solutions and suggestions for improvement. Click here to obtain an AR image. Watch the Straighten Up video to see all the features in action. Download the Straighten Up (Australia) app from the App Store or Google Play today.